Divine Harp | Why Electric Harp? WHY MUST YOU HAVE AN ELECTRIC HARP? Listen to the sound quality and volume difference. 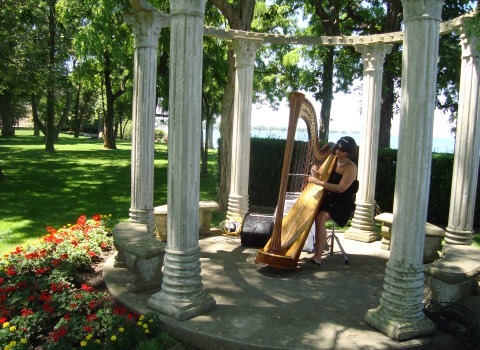 The electric harp generates a direct signal to a sound system, so the volume can be adjusted for any type of location or event function. It can be heard over any type of noise, any sized room or any outdoor location without surrounding microphones that will pick up external noise. Not only does the electric harp have a distinctly beautiful resonating, clear and magical tone quality. Only an Electric harp can be heard and tuned in the Roger's Center with full clarity! - Watch Here! 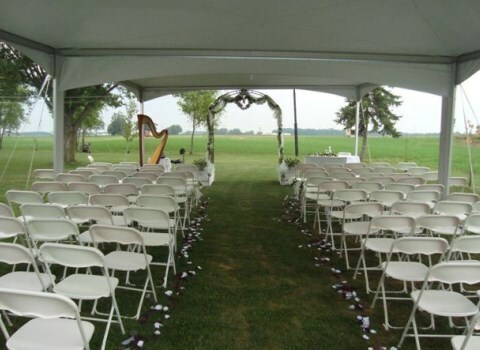 Make your memories last at your event by actually hearing your musician above all the shuffle!